Gordon T. Smith invites us to discover our vocation by listening to God and becoming a coworker with him. Working through this book will help you work through such difficult questions as: What is my calling? How do I live this out in the midst of difficult relationships or moral challenges? How can I craft a balanced, ordered way of living in a world of competing demands? 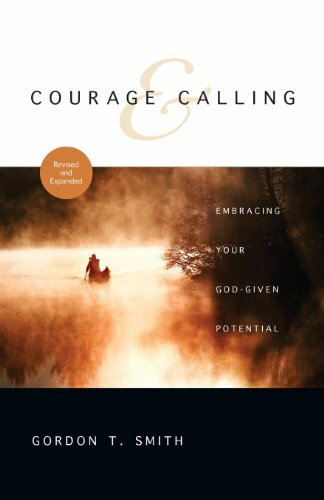 Where do I find the courage to follow God's call? This book can be a great assist on your journey of embracing your God given potential.